Cross offers the Outlet Section for extra 20% off, via coupon code "EASTER2019". 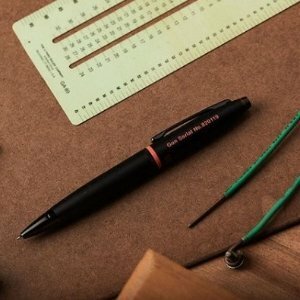 Cross offers Writing Instruments 15% off via coupon code "CROSS15APRIL". 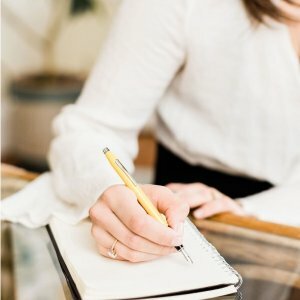 Cross offers Outlet 25% off via coupon code "DEALMOON25". 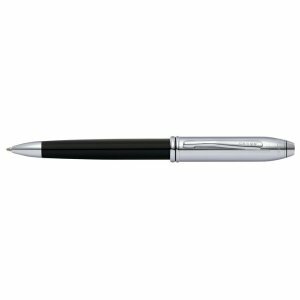 Cross offers the Cross Calais Liberty United Matte Black Lacquer Ballpoint Pen for $49.99. 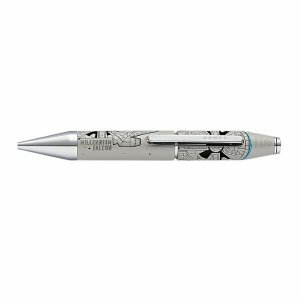 Features: Every purchase of a Cross Calais Liberty United ballpoint pen supports children in some of the most dangerous neighborhoods in the USA. 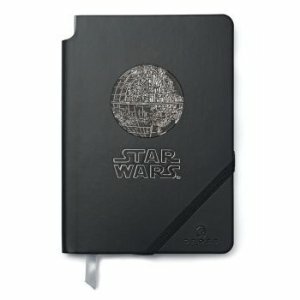 Cross offers Star Wars Oulet Sale 50% off via coupon code "SWMARCH50". 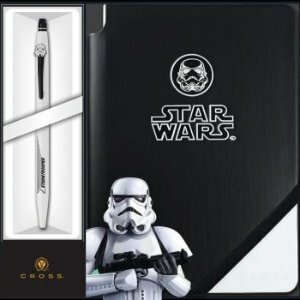 Cross offers the Tech3+ Pen, Refill and Clearing Cloth Set for $49.99 via coupon code "TECH3REFILL19". 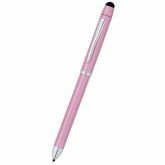 Cross offers Purchase of Any Year of the Pig Product From $298 free medium size journal via coupon code "YOPDEAL". Cross offers Outlet 20% off via coupon code "OUTLET20DEAL". 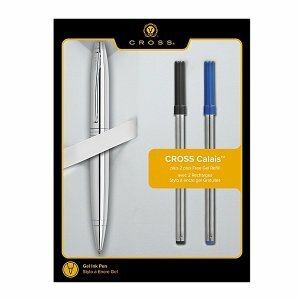 Cross offers the Cross Calais Rollerball Pen and Refill Sets for $19.99 via coupon code "DEALMOONCALAIS19". Cross offers Outlet Sale up to 35% off via coupon code "WinterS19". 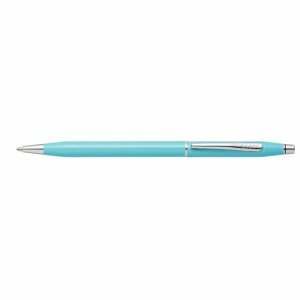 Free refill with any full price pen via coupon code "REFILLBONUS". Get free engraving on ALL engravable products via coupon code "ENGRAVEVALD". Cross offers Outlet Sale 45% off via coupon code "MLKJWKSALE". 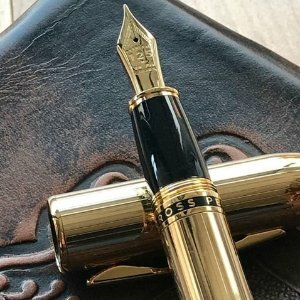 Cross offers the Cross 2019 Year of the Pig Special-Edition Fountain Pen for $298. Features: For those who value individuality and impeccable style, Townsend embodies classic American elegance and finesse. 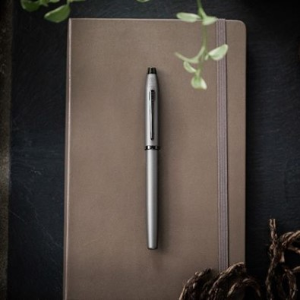 Inspired by the graceful lines of 1930’s Art Deco design, with distinctive finishes, precious metals and the signature double band, Townsend delivers a lifetime of smooth, effortless writing. 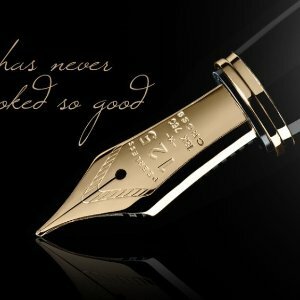 No wonder it’s the pen of choice for several American Presidents. 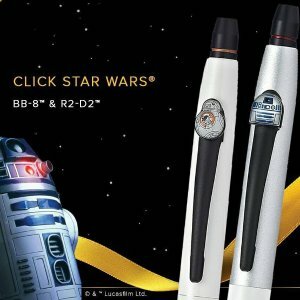 Cross offers Cross Sitewide Sale Up to 20% off via coupon code "HOLIDAYGIFT18". Spend $50 and get 10% off; Spend $100 and get 15% off; Spend $150 and get 20% off. 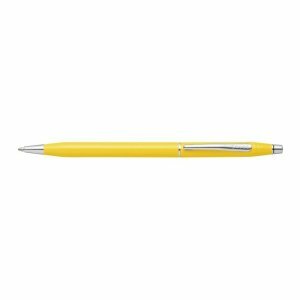 Features: The A. T. Cross Company is a major international manufacturer of fine writing instruments, timepieces, and personal accessories. 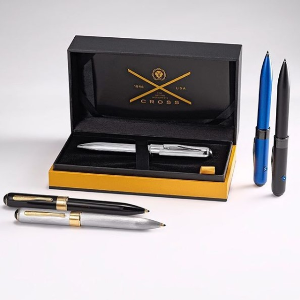 Cross products are sold to consumers through fine stores worldwide and to the business gift market via a network of companies specializing in recognition programs. Cross offers 54% off Exclusive Calais Polished Chrome Rollerball Pen with 2 Bonus Refills for $15.99 via coupon code "DEALCALAIS". 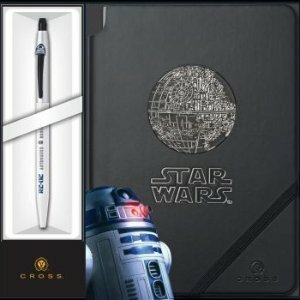 Cross offers Cross Sitewide Sale 20% off via coupon code "CYBERWK18". 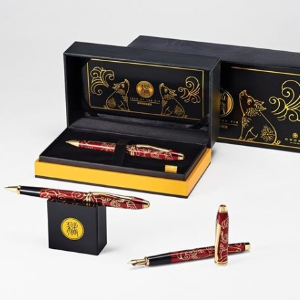 Cross offers the Cross 2019 Year of the Pig Special-Edition Ballpoint Pen for $298. 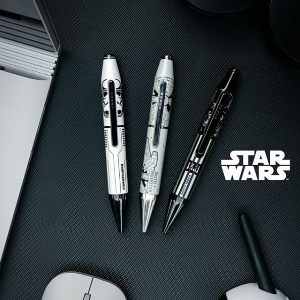 Cross offers the Cross X Star Wars Rollerball Pen for $85. Cross offers Outlet Flash Sale 40% off via coupon code "OUTLET40". Cross offers Cross Outlet Sale 50% off Outlet via coupon code "LABOR50".